A person’s preference between a manual or electric wheelchair typically depends on a person’s physical and financial situation. Both have its pros and cons, depending on the individual’s physical condition and the product features. It is one of the most common questions asked when choosing a wheelchair. At the end of the day, people want to buy the best wheelchair that fits their need and lifestyle. 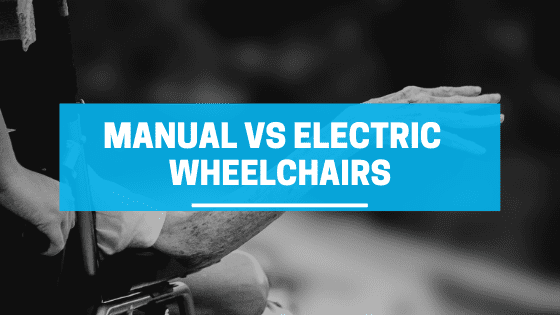 Below are the pros and cons of a manual and electric wheelchair. Manual wheelchair requires the individual in the chair to move him or herself without the assistance of a battery. A caregiver can push the individual in the wheelchair or it can be moved manually by using the hands to turn the wheels forward when the user sits down. Manual wheelchairs are best for individuals that have moderate to good upper body strength because they are self-propelled. A manual chair is easy to transport when traveling and do not require battery charges because they are typically moved by the user. The easy transportation is linked to the size of the manual wheelchair allows for easy navigation within tight spaces. Also, they can also be easily disassembled and lifted because most manual wheelchairs have fewer moving parts and require less maintenance. On the contrary, manual wheelchairs require a certain level of strength and balance which can in itself create new issues with repeated use such as shoulder wear and tear. It can be difficult for users to go longer distances or up sloping walkways. An electric wheelchair is propelled by batteries, which allow automatic movements that are controlled by the user. A control stick is located near the armrest that allows the user to direct their movement without needing any help. However, powered wheelchairs are typically more expensive and not easy to transport. 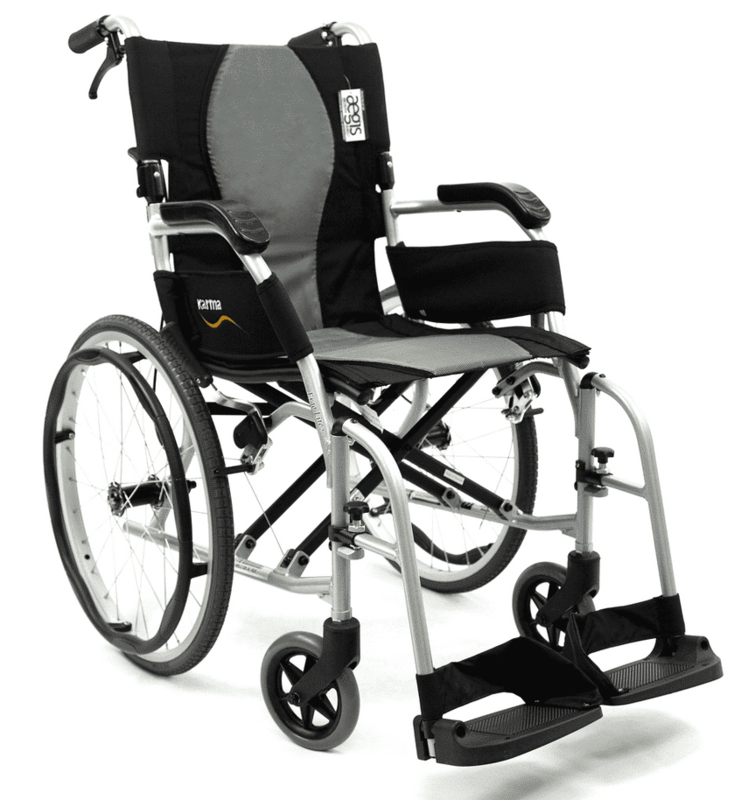 Electric wheelchairs require no strength from the user which allows greater long-term comfortability. They have the ability to go further without the user getting tired. 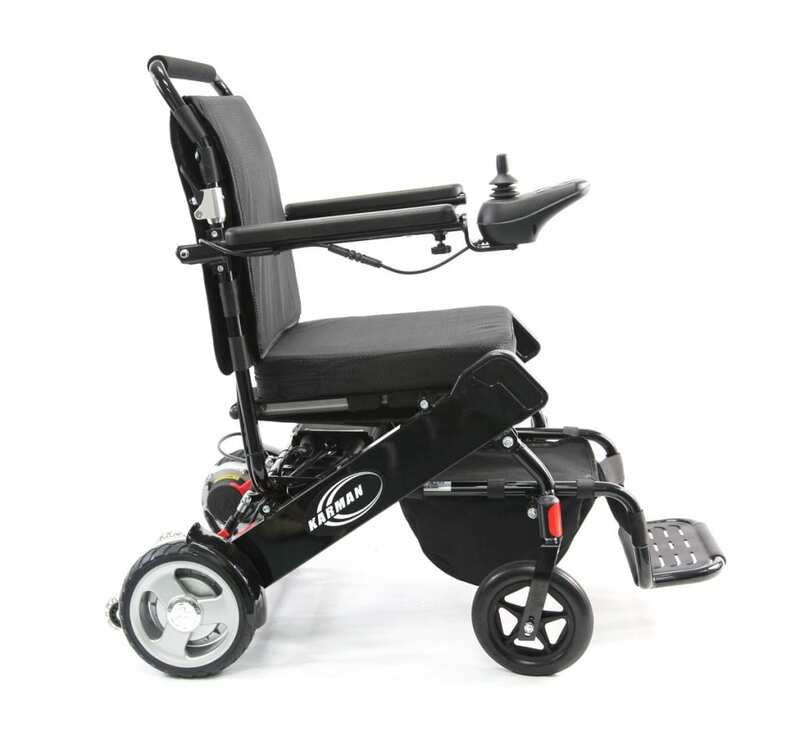 In addition, these wheelchairs typically have more features included in their design like reclining and tilting options which are great for pressure relief and others useful or necessary to health and function. They have different drivetrains which can cover a variety of terrains from grass and dirt to pavement. However, they are typically heavy and much more difficult to transport and travel with. 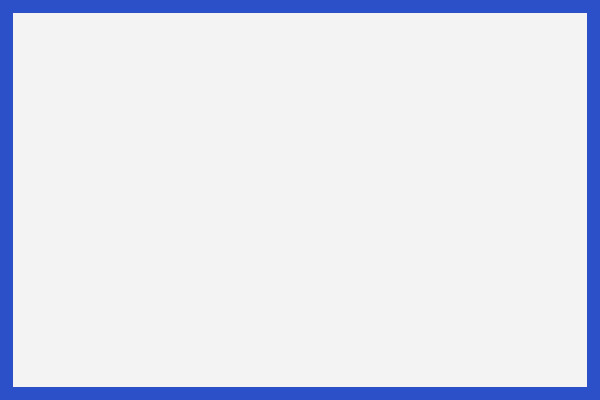 They do require regular maintenance and regular battery charging. Also, they are much more costly than manual wheelchairs because of the high maintenance of the electric wheelchair as well as the sophisticated programming. When deciding between a manual or electric wheelchair, take in consideration of the price range, physical condition, and primary use to find the perfect fit. Some will find that an electric wheelchair will keep them from getting winded when going up the sidewalk whereas others may feel they enjoy the independence that comes with being able to propel yourself. All in all, people’s preferences vary.